I have always had a warm spot in my heart for my tween and teen piano students. I began my own lessons when I was in sixth grade and I think that this “older child” stage of life is a perfect time to learn piano. My goal as a piano teacher is always to help tweens and teens become life-long piano players. As a parent you have probably read articles about the many benefits of listening to music. Learning to actually play and create music is even more beneficial for your tween or teen’s development. So, as a parent, you may have been considering whether or not your tween or teen should take piano lessons. I hope that this page will help you in making that decision. Is Your Child Interested in Taking Lessons? 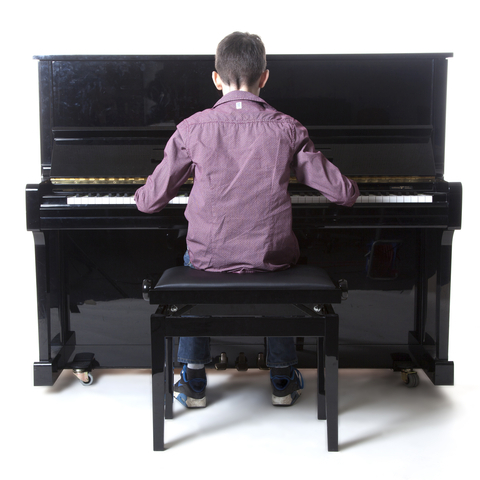 At the tween and teen level, it is extremely important that your child is interested in learning to play the piano. As you probably already know, getting a teenager to do something that they are not really interested in is something that will, at best, end in frustration. Is Your Child Good at Following through on Long-Term Projects? Learning to play the piano is a long-term project that, I hope, will last your child’s entire life. When they start taking piano lessons they are learning the language of music. As they mature, I hope that they will use their Musical Literacy to enjoy playing the piano’s vast literature whether it be Bach, Jazz, Country or Pop. 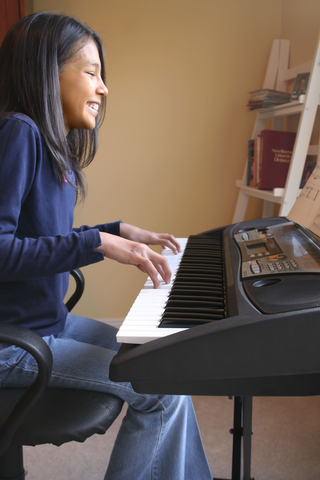 Tween and Teen beginners usually rapidly progress through the levels of piano playing. They are mentally and physically capable of much faster progress than younger beginners are. However, there still will be, at the very beginning, a period of weeks, perhaps months, of playing some very basic songs and exercises. I always try to help my tween and teen piano students move through this basic material as quickly as possible. I want them to advance at the fastest pace that they are comfortable with. During this time: Do you think that your child will be able to stay focused on the long-term goal of playing some great music a month or two down the road? Playing music requires an immense amount of concentration. Even when playing for a large crowd, professional musicians are often in “another place” as they are focused almost entirely on the sounds that they are making. This is true for musicians in all styles: Classical, Jazz, Country, Pop, etc. Obviously, your child may not yet possess that level of concentration. But, part of a tween or teen’s musical training is to begin to learn how to get into that special place where the player and the music become one. In today’s cyber, connected world learning to concentrate can be a real challenge for anyone but especially for our digital tweens and teens. Now this may seem contradictory, but it has been my experience that children who have difficulty concentrating but who are really motivated in the other areas discussed here do great when they take piano lessons. The self-discipline and the necessity of focusing to make a song sound good are very helpful skills for “hyper” tween or teen. Is Your Child Drawn to the Piano? Maybe you already have a piano in your home. Does your tween or teen like to play on it? When they do play on it, is it for more than a minute or two? When they hear someone play the piano somewhere, maybe at home or at church, can you see them becoming excited about the instrument and the sounds that it makes? When they listen to music, do many of their favorite songs feature a piano or keyboard sound? Does Your Child Have the Time for Piano Lessons? Yes, we are all aware that there are only so many hours in a day. Many tweens and teens are very active in sports and other activities. In my own case, while in High School I was on a championship cross country team, played in a popular “garage band” and took lessons. So, it can be done. Here’s what the time commitment would be for a typical tween or teen taking piano lessons with me. Piano Practice – 30 minutes per day, at least 5 out of seven days. 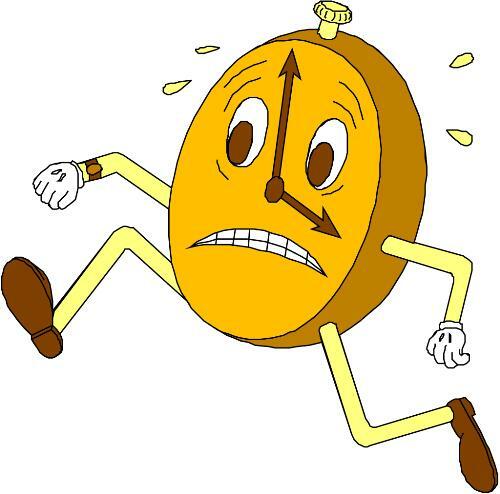 As your tween or teen advances into playing harder music, the time commitment may increase to an hour lesson and an hour of practice per day. Usually, the self-motivation to play harder music overcomes the clock and the time is found for the lesson and practice. Well, I hope that I have given you some good questions to help you decide about your tween or teen taking piano lessons. If the answer is “Yes,” I hope that you contact me! To help your tween or teen get started, I am happy to offer you a FREE first piano lesson with me. This half-hour piano lesson will give us a chance to meet each other and for me to find out what their personal musical goals are. You can sign up for your free piano lesson here. After the first free piano lesson, I also offer a special $5.00 discount on the next four piano lessons as we continue to get to know each other and find out what studying piano with me is all about.